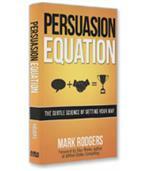 This insightful guide by Mark Rodgers reveals what drives decisions and introduces the persuasion equation –– a powerful combination of factors proven to speed agreement. 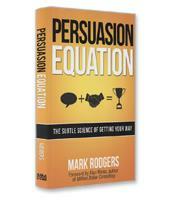 Learn how to set your persuasion priorities and perfect the five-step persuasion process in order to gain buy-in from those around you. 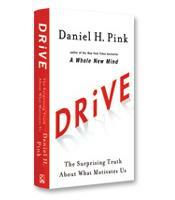 In Drive, Daniel Pink examines the three elements of true motivation — autonomy, mastery, and purpose — and offers smart and surprising techniques for putting these into action. 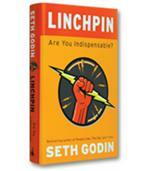 Linchpins are the essential building blocks of great organizations. 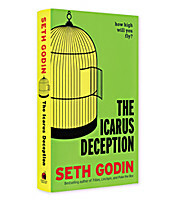 Like the small piece of hardware that keeps a wheel from falling off its axle, they may not be famous, but they’re indispensable. 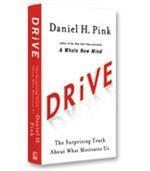 And in today’s world, they get the best jobs and the most freedom. 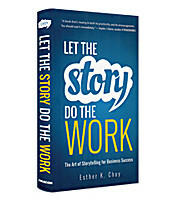 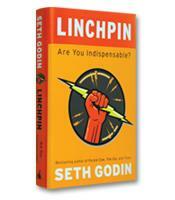 Seth Godin’s latest book shows you how to become a linchpin in your organization. 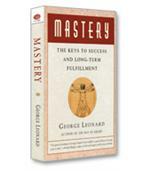 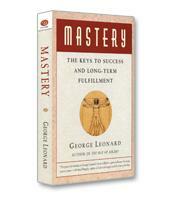 This summary takes time management and efficiency practices to a higher level. Learn how to get out from under all that paper by creating filters that let in only the information you're interested in seeing. Priceless.